Hannah Shields gets to live out a childhood dream like many of us have imagined. 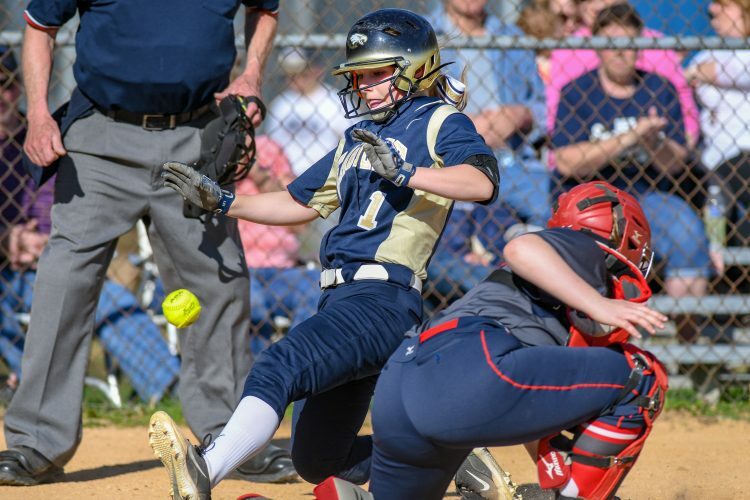 Growing up in State College and idolizing the Penn State softball program inspired Shields to have a stellar high school career at State High. Shields lettered four years as a varsity softball player, including being the only freshman to letter. Additionally her high school career came equipped with a 92 strikeout senior season and Most Outstanding Pitcher honors in the 2016 season. 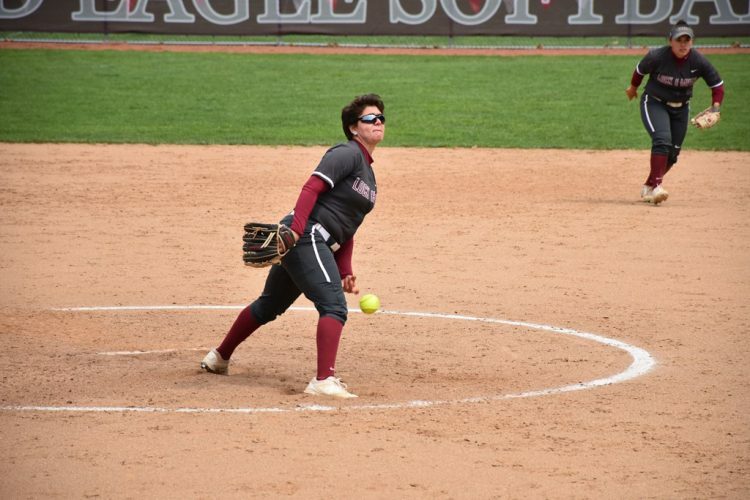 Shields’ accolades and resume would only continue to grow from there as she began her journey back home to State College as a part of the current Nittany Lions softball team. Shields chose to begin her collegiate career at Division I Delaware State where she persevered for two seasons, including capturing a First Team All-Conference Tournament selection in her freshman season for the Hornets. “I went there and was majoring in nursing, I used two years of eligibility, met some great teammates, some really great friends, made some great memories, and ultimately decided I needed to move on elsewhere in order to grow as a person and a softball player and reach my full potential in life. I felt like there was something more that I could be doing,” Shields said of her time at Delaware State. “That’s when I decided to explore my options, I had conversations with my previous coach and he was really helpful with the process, just ultimately after looking at options, Penn State was the best fit academically and athletically for me,” Shields continued with praise of her former Delaware State coach. Shields lives her life enjoying every moment of her gift and ability to continue playing the sport she loves, while also viewing the big picture and setting herself up for success that can bloom into a comfortable career and life. 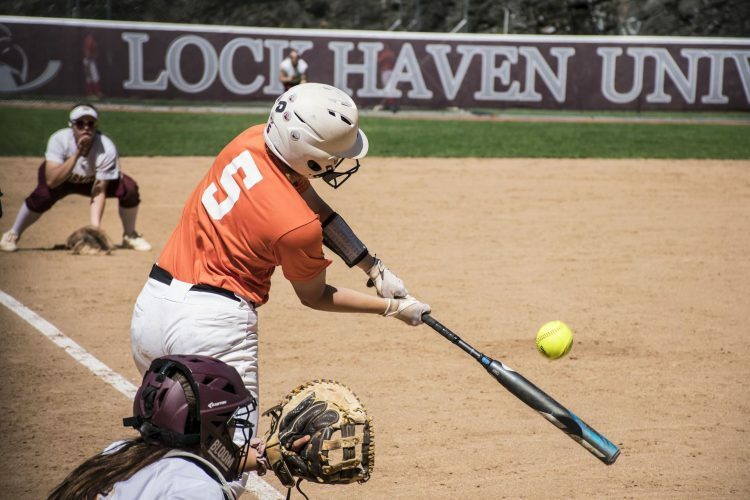 This outlook factored into helping her decide her next venture academically, while also finding the perfect fit to take her athletic career to the next level as well. “Penn State is home, so it’s a comfort place. 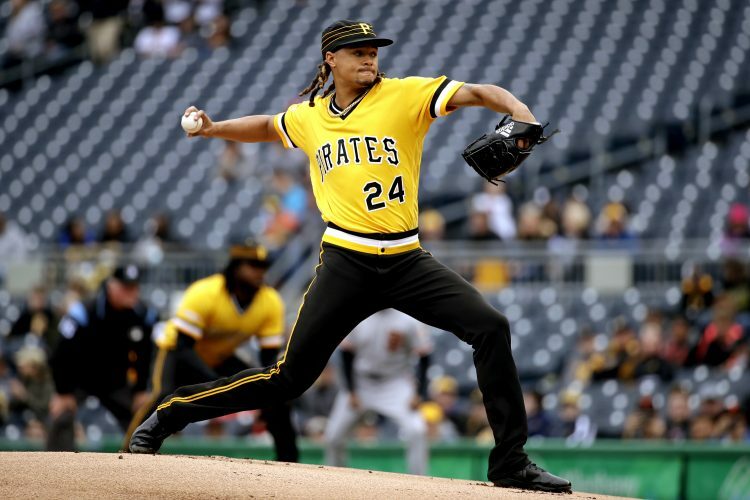 I know what to expect here, and as I was exploring my options with Penn State, there’s no better sense of community, there’s such a wide range of alumni and different alumni associations in different states,” Shields said. Hannah boasted about the opportunities presented from the incredible network of alumni Penn State has produced. As Hannah takes on an impressive feat as a Psychology Neuroscience major, she has been just as dedicated to her Nittany Lion teammates as they battle to try to take home a Conference Title. The Lions, who did not qualify for last year’s Big 10 Conference Tournament, sit at 19-20 and in position to appear this season. 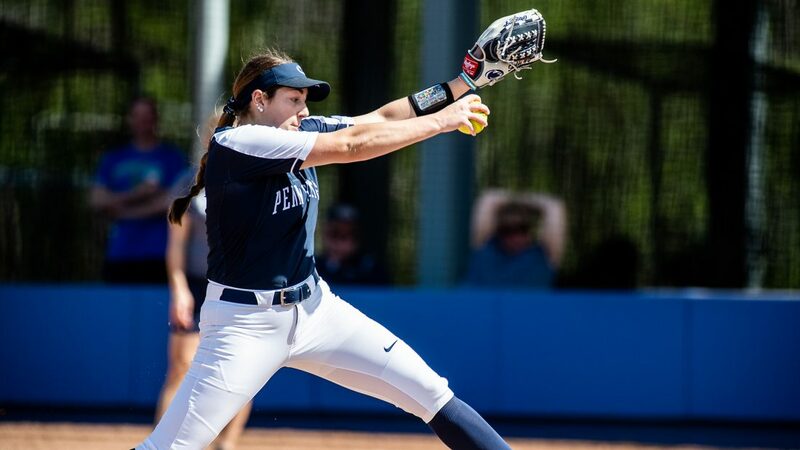 As a pitcher only, Hannah has appeared in 18 games this season, throwing for 53 innings and boasting the lowest WHIP of any Nittany Lions pitcher at 1.36. “Big picture is winning the Big 10. 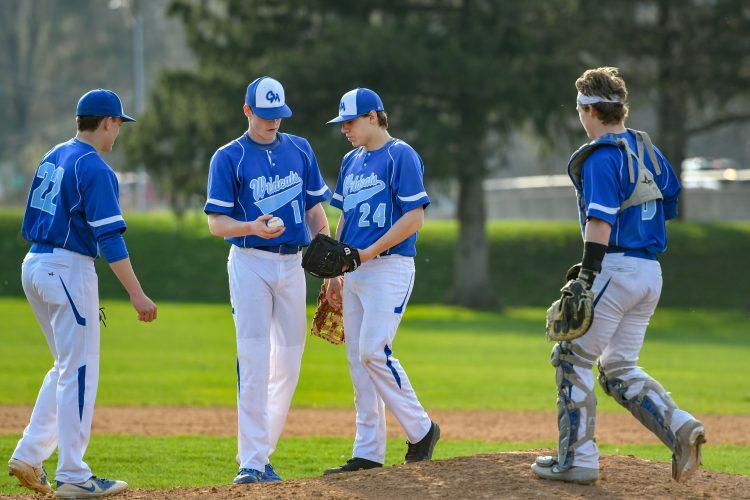 The way our team has been hitting, our defense has been playing and the way our staff has been pitching, being able to relieve in different positions, makes this a goal we can accomplish. The sky is the limit for this team, it’s amazing,” Shields spoke of this year’s team and her goals for the season. Shields gives all of her praise for being able to live the incredible life she has at such a young age to her parents, Lori and Gene Shields, originally from Renovo. Hannah looks forward to spending these next two seasons on the diamond with her teammates but also looks towards the future and the potential to remain as an integral piece of this program. “Right now I’m cherishing these last two years of softball. Softball will ultimately come to an end which is super unfortunate but I know with my coaches, they’re all amazing and if I decide to attend grad school to pursue nursing that I could do it here at Penn State and I could be a part of the softball program still. I will love coming back and supporting them, and just being able to pursue my career with a Penn State is just amazing,” Shields said of future plans. With the mindset and outlook of a young woman beyond her years, Shields looks primed to make the same impact on the world that she has on every program she has been able to be a part of to this point. “When I think of the college experience, this is it, Penn State is it,” Shields said. And without a doubt when the softball program thinks of a veteran presence and hard working contributor to a team, she is it. Shields is it.